Dar’ron is currently a Senior Facility Manager, and had previously served as a Facility Manager for over a year. He began his career at SP+ as a trainee in the “Manager in Training” program. 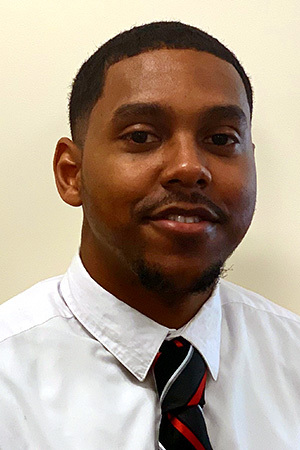 During the program, Dar’ron worked with senior-level managers on preparing his career growth within the company through mentoring and gaining hands-on experience. Dar’ron is looking to keep developing his talent while crafting and mastering his operational skills and knowledge to help support his career aspirations.